My new anxiety meds cause me to wake up at the asscrack of dawn every morning. I don't even know if it's dawn because honestly if you put a gun to my head right now and made me tell you the time the sun rises each morning, I would have no idea. I also can never remember if it rises in the east or west or north or south wait what. Ok, what was the point of all of this. Right. So I'm still getting used to my anxiety meds blah blah blah and I'm waking up super early before my alarm clock. But don't worry. I'm not doing anything useful with this time. I'm not like working out or doing the dishes or reading my Bible or anything productive. I'm lying in bed thinking about the most random crap on earth. Let's explore PMS's mind. Is there anything more frightening. God. No. Let's go. She's a radio personality and by that I mean she talks on Kidd Kraddick 106.1 every morning and she has to wake up even earlier than the asscrack of dawn, I'm sure. I don't really know. I don't know her life. I don't even listen to the radio in the morning, so I don't even really know much about her but I think about her dating life way too often. When does she date? She can't go out on weeknights because she has to be up so early? What does she do the rest of the day? Are guys scared to date her because they don't want to be talked about? How often does she get recognized? I wonder what it's like to know everyone knows about your life? Do people think they know her even when they don't? Do her and Kellie Raspberry ever hang out outside of work? I have so many questions? 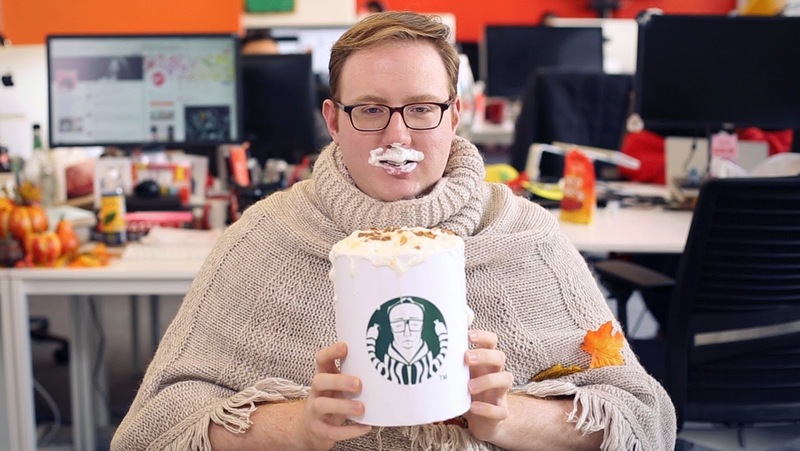 Matt Bellassai is living the millennial dream and by that I mean he's famous for being his drunk self. But I also spend way too much time wondering if it was a smart career move to leave Buzzfeed and go solo. And what kind of pressure is he under now? I wonder if he puts the pressure on himself? I wonder if he's funny sober? I wonder if everyone at Buzzfeed hates him because they are jealous? I don't think I would have left Buzzfeed if I were Matt but that's because I don't take a lot of risks? Why hasn't he released another video? I wonder if he dates? I wonder how often he gets recognized on the streets? I have so many questions? If I ever meet Taylor Swift, first I'm going to ask her if Jake still has her scarf. Then I'm going to ask her if she knows Tenerife Sea by Ed Sheeran is about her. Then I'm going to ask her why Treacherous was never a single. Then I'm going to ask her if Taylor Lautner is gay. AND THEN I'm going to ask her why on God's green earth was Out Of The Woods a single. I could write an entire blog post on the fact I don't understand this, but considering she released it before 1989 even came out, it doesn't make sense that she would recycle it. And the video. THE VIDEO. Where do I even begin. I'll begin with it wasn't that good and that's where I'll end. God, I want some bellbottoms. I'm done. Goodnight and God bless. Let go and let god. Eat, pray, pms. Maybe you and Jenna have more in common than you think. I would want to date someone that would talk about me to the public. And maybe guys are scared of you from being talked about on your blog.